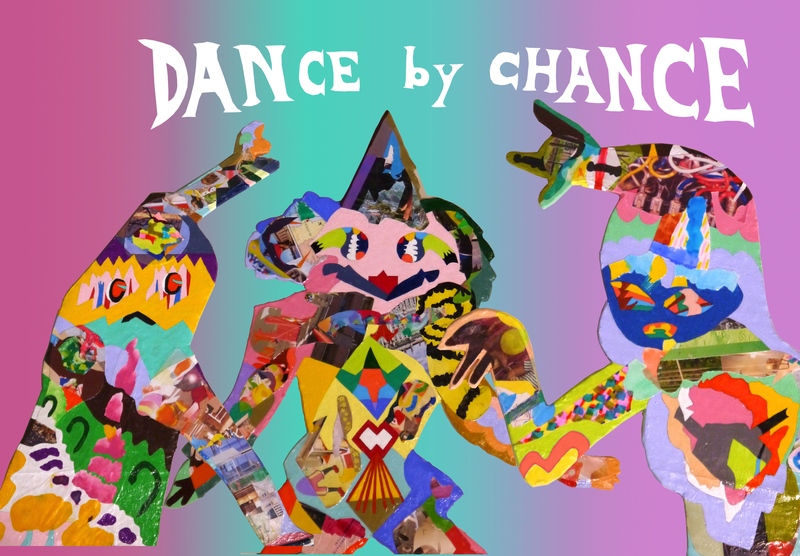 WISH LESS gallery is honored to announce Mumbleboy’s solo exhibition ‘DANCE by CHANCE’. Mumbleboy’s work became known through his comical Flash animation that was a sensation of the early internet from 1998~2002, his animation has appeared at countless film festivals and he has collaborated with popular musicians such as BECK. 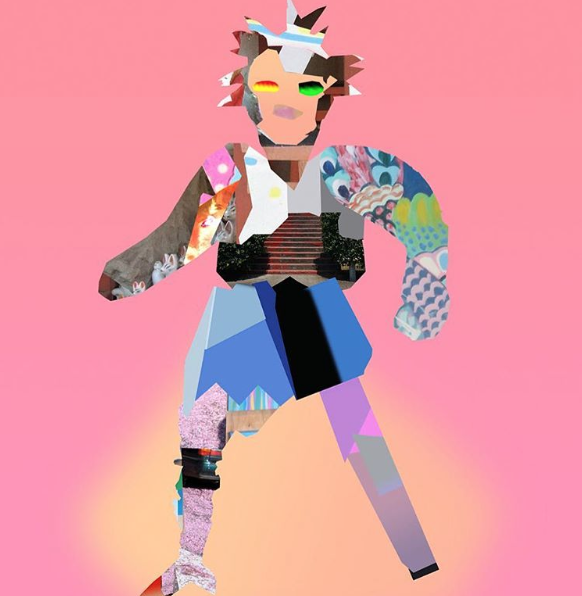 In this exhibition, he will be showing 3 dimensional danceable objects that look like they have just jumped out from the screen alongside the brand-new evolution of his animation. Don’t miss it! I don’t know what it is about dance, it is only humans moving their bodies in strange manner. Why that could evoke feelings in us, I do not know. Visual art also make use of color & shapes coming together by chance. I have combined these seemingly unrelated things into one in an attempt to create beings that never existed before. During the early days of the internet he created a website to showcase his original Flash animations ,alongside this he made original character goods such as handmade plush dolls and silk screened T-shirts. Through the popularity of the Flash animation,he received invitations to the Rotterdam International Film Festival & Sundance Film Festival and was asked to project his animation on the celing of the NY Grand Central station, he also showed an interactive piece at the American Museum of the Moving Image. VJ gigs followed at concerts and events such as the Transmediale Festival and Pictoplasma Festival which lead to a move into making music videos for artists such as Beck, Solex, O.Lamm, Shugo Tokumaru, Momus, etc. After almost 30 years in the US, he is now back in Japan and is creating art in his studio in the city of Fujisawa where he now resides.